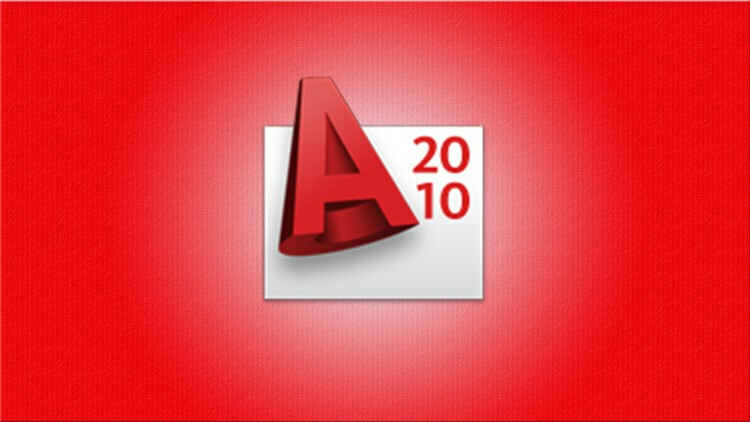 AutoCAD is a world leader in solutions for 2D- and 3D-design. As more graphic, 3D modeling to accelerate the design work and documentation, share models and develop new ideas. For AutoCAD available thousands of add-ons that can satisfy the needs of a wide range of clients. It's time to design a new way - AutoCAD time.